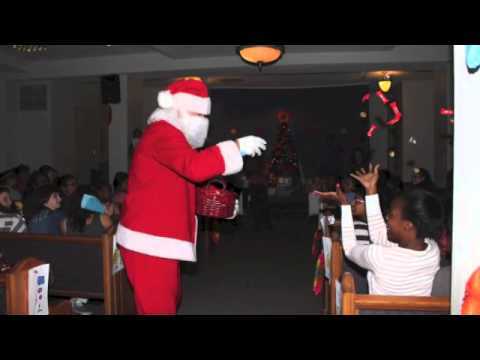 Every year the Girls Club at Southwestern Adventist University throws a fun “Christmas in April” party. The girls parents are notified beforehand so they can send gifts to their kids. It’s a lot of fun and really lifts the girls spirits 🙂 Kyndall Snow did this audio slideshow for her final project in Photojournalism class. The road to Keene has been a long one for Jonathan Amaro, who is helping develop leaders on campus.